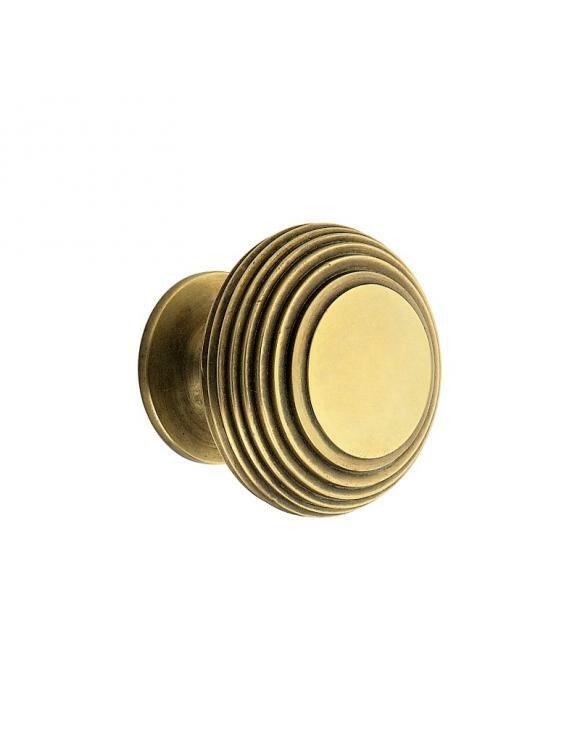 Manufactured from solid brass giving them durability and style. 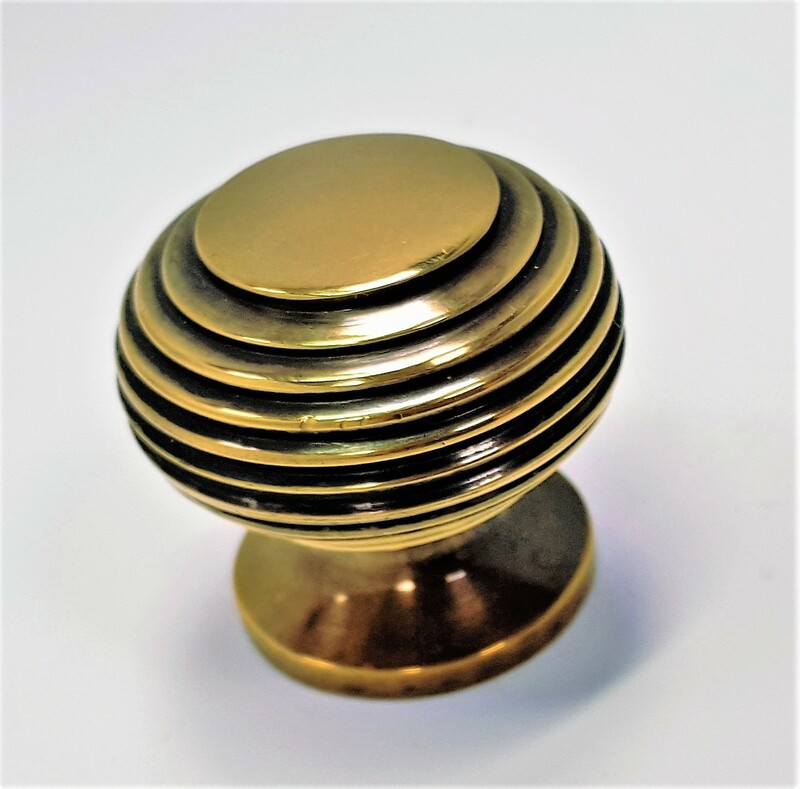 Please do not compare these interior cupboard knobs with the cheap ones available on the market currently. 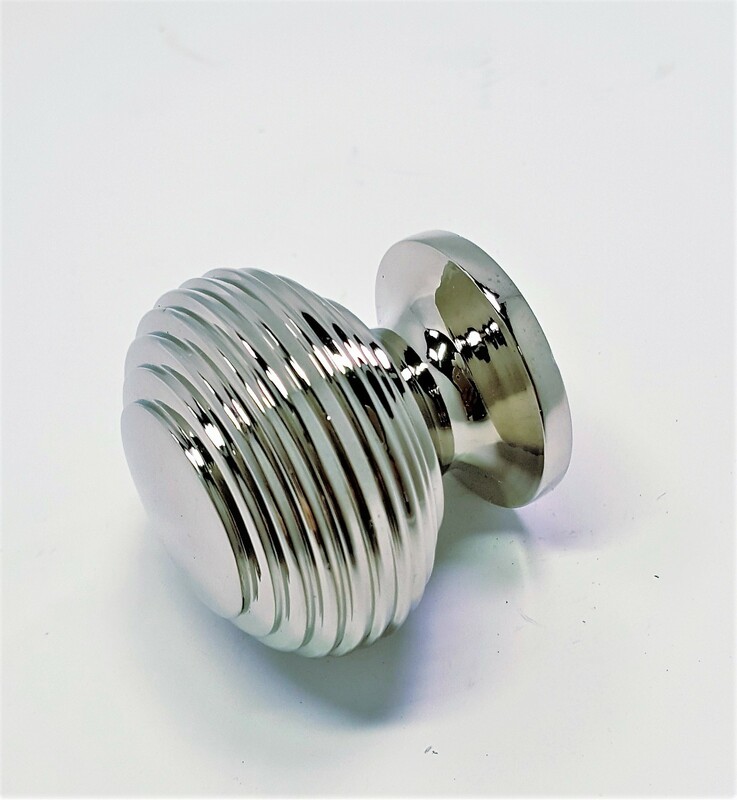 You can feel the quality in the weight with this product. 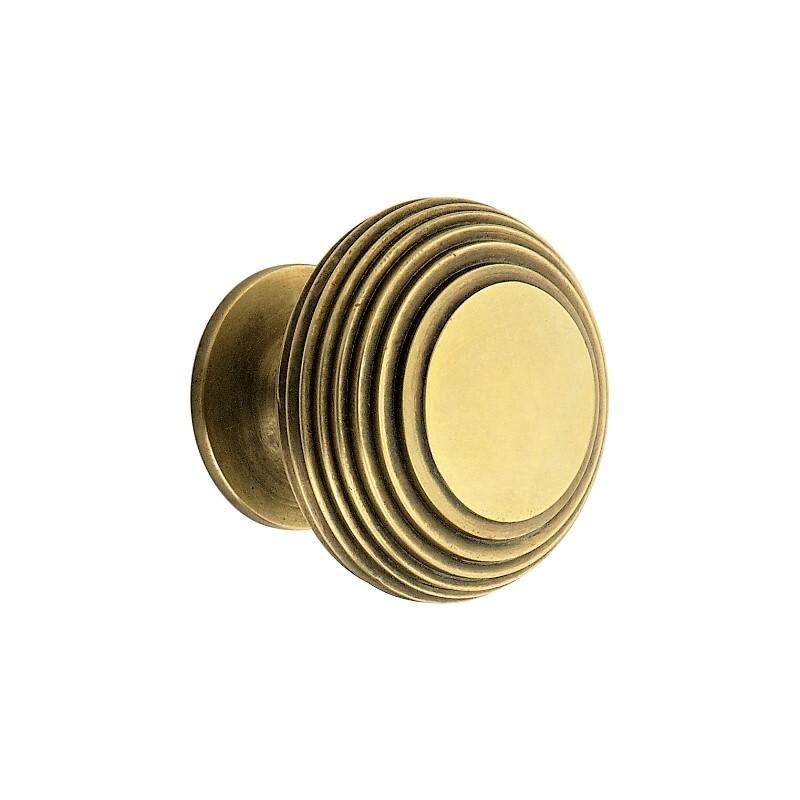 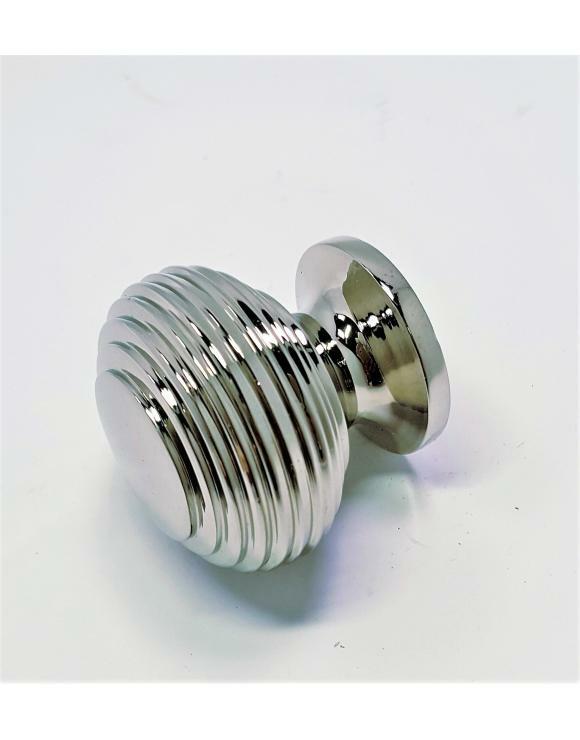 These cupboard knobs are a perfect accessory to brighten up and renovate old furniture. 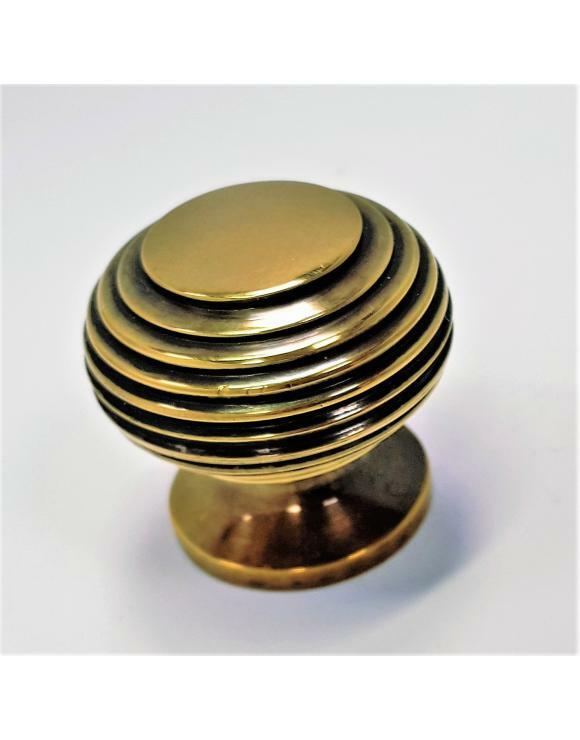 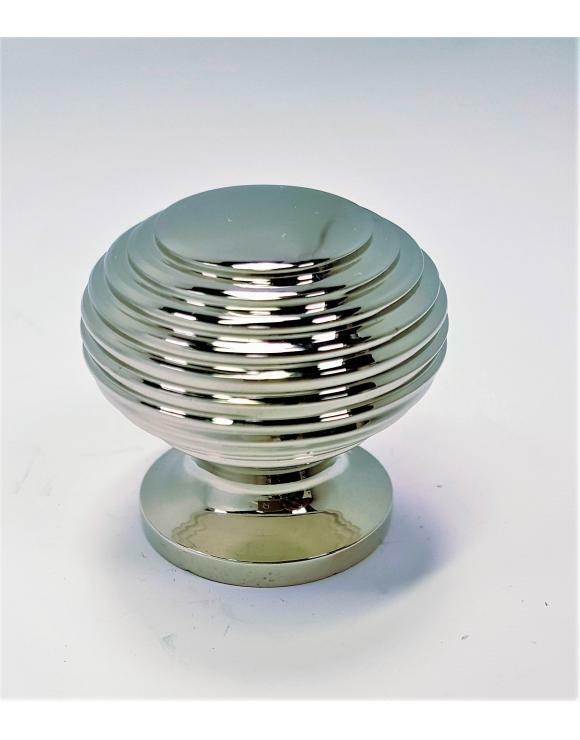 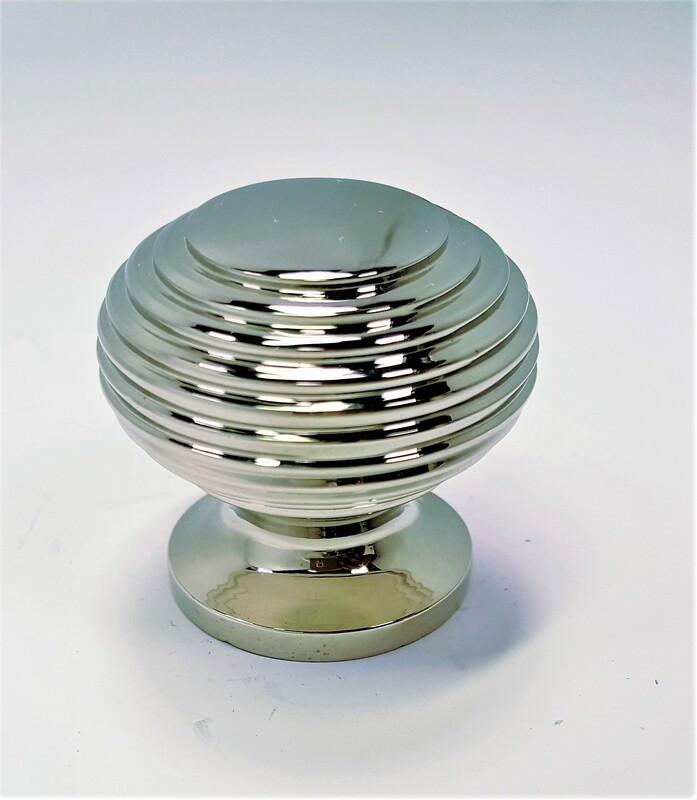 The following measurements for this product are approximate: rose diameter: 24 mm, knob diameter: 40 mm and projection: 35 mm.